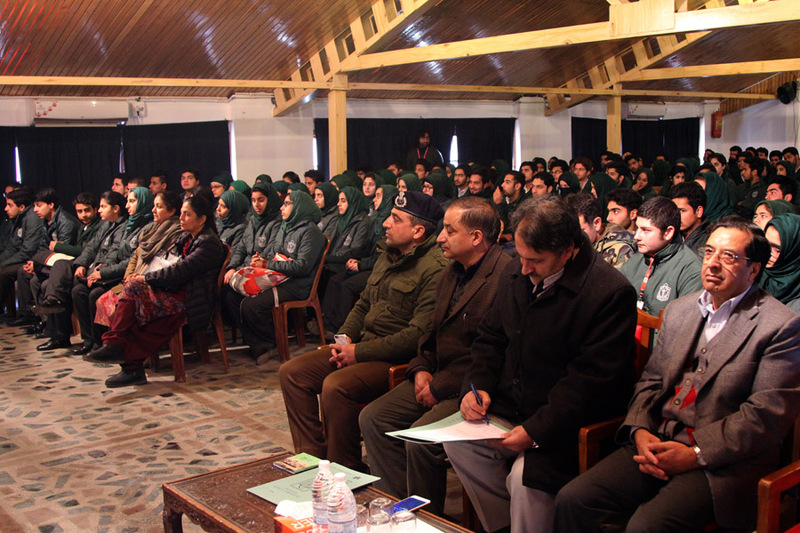 I am impressed by the efforts put by the children of your school for doing the community services and I promise to provide full support in days ahead. 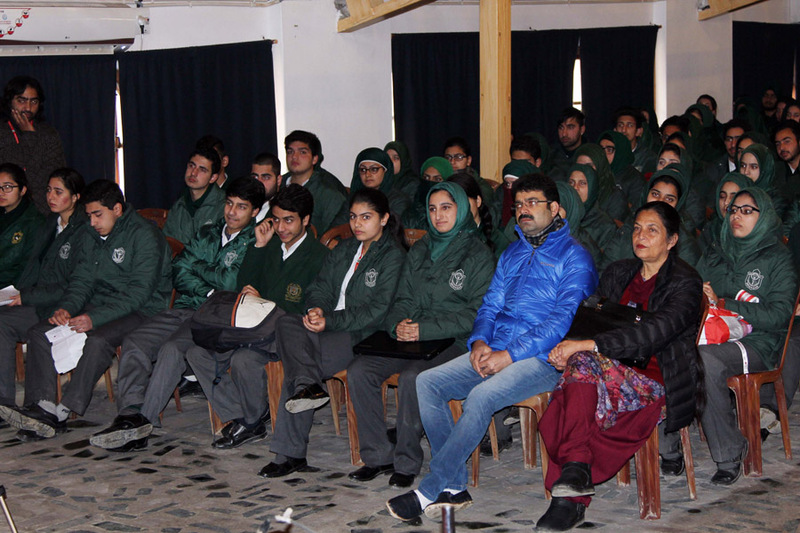 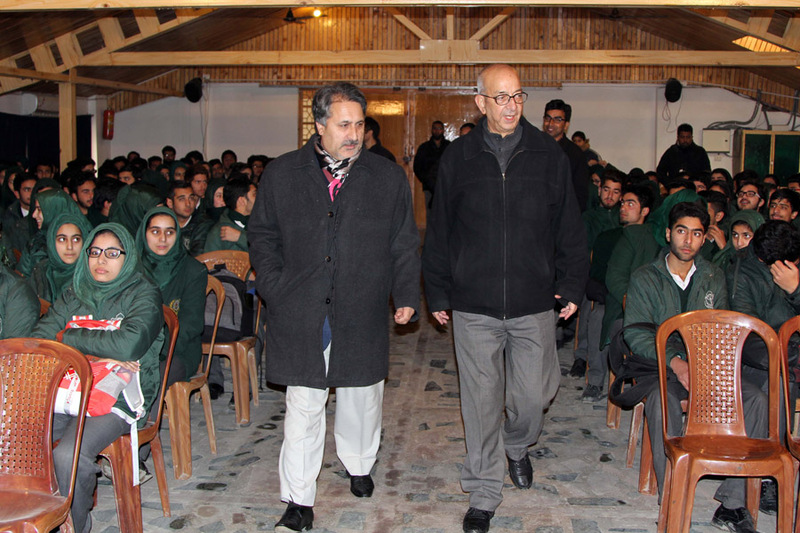 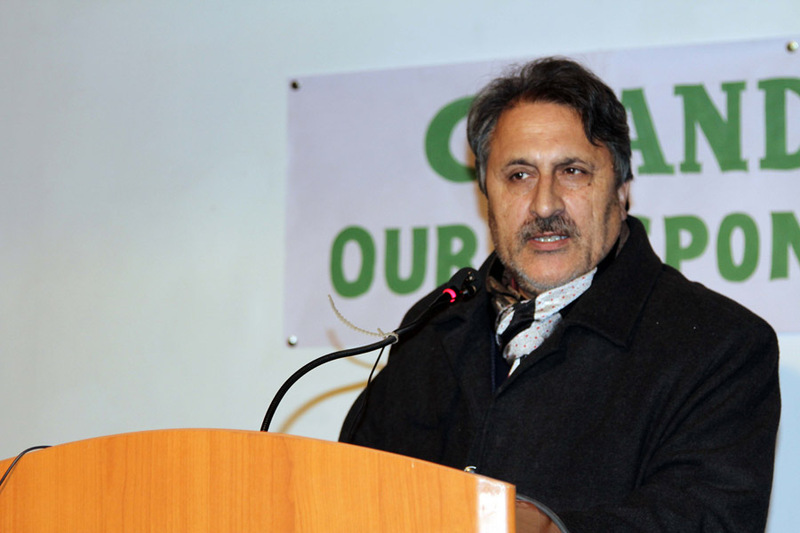 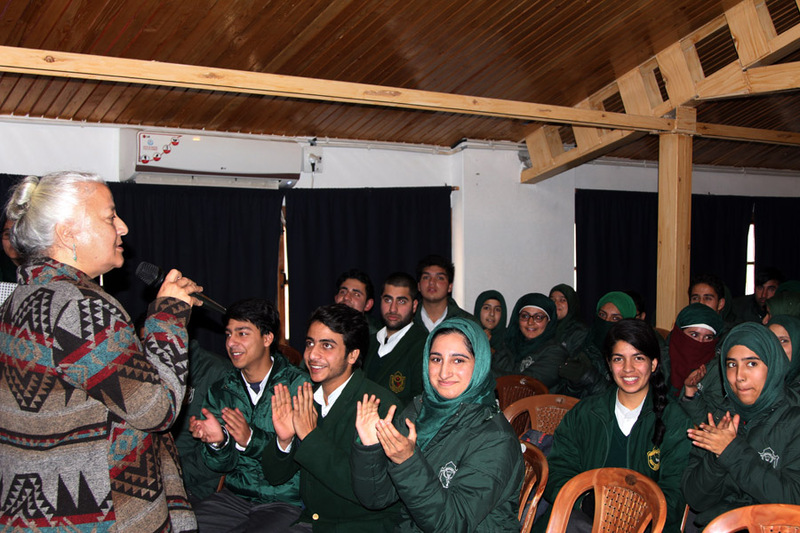 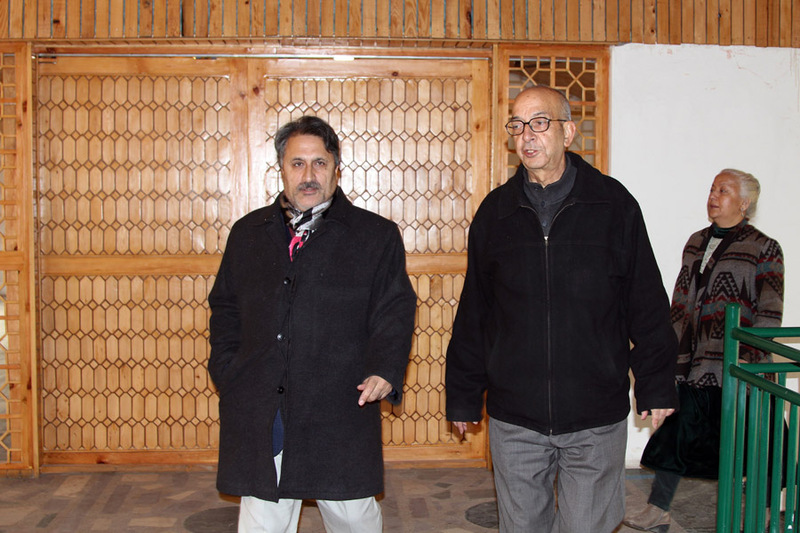 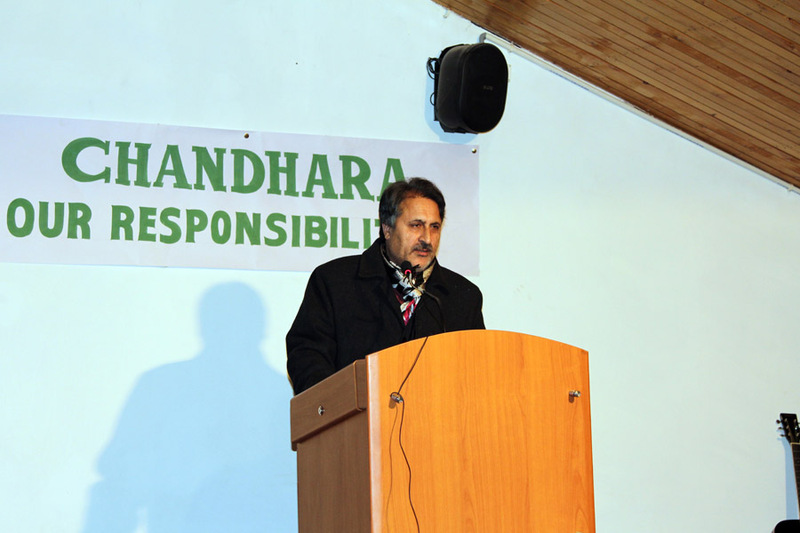 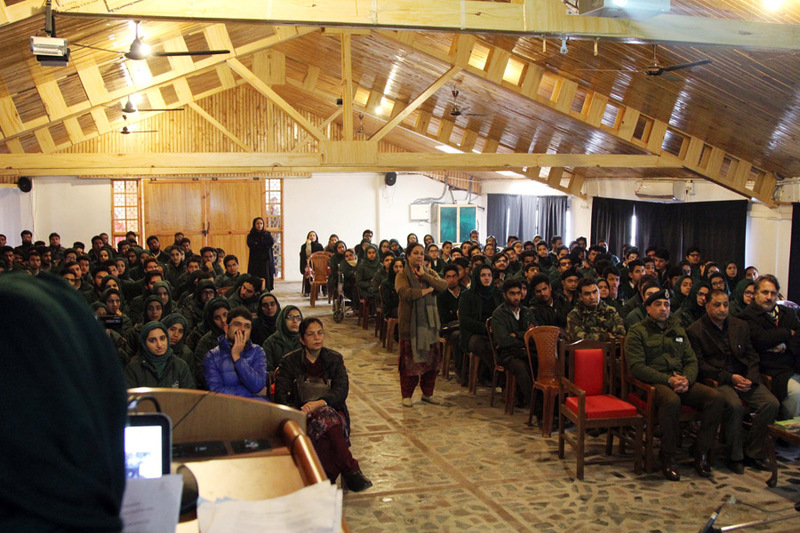 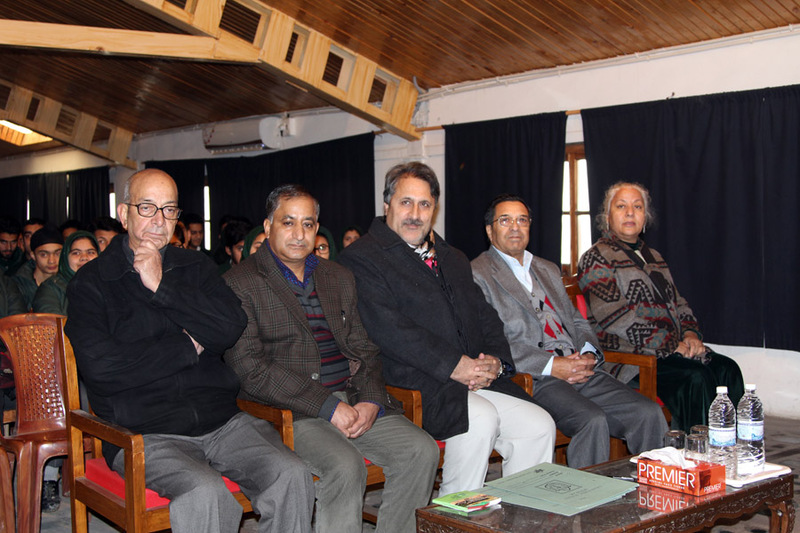 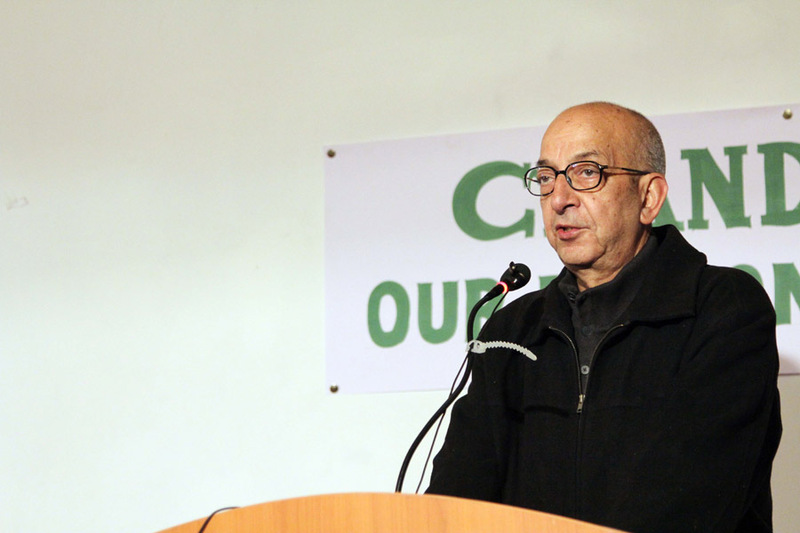 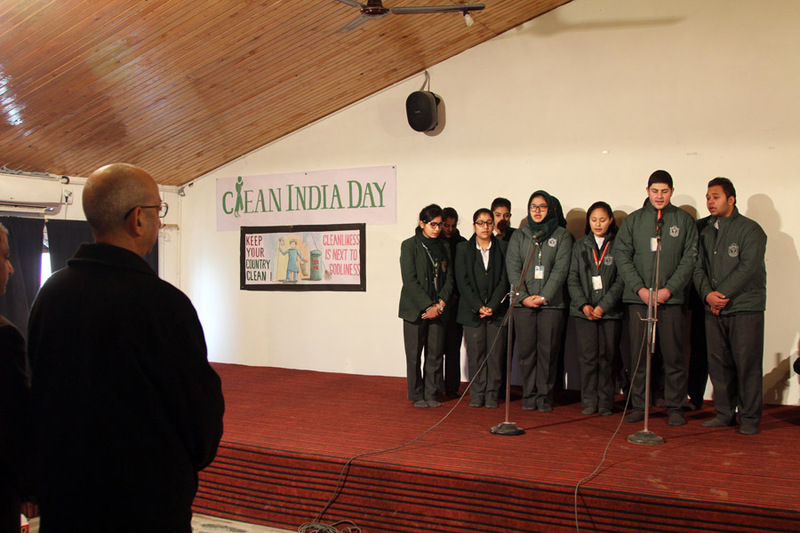 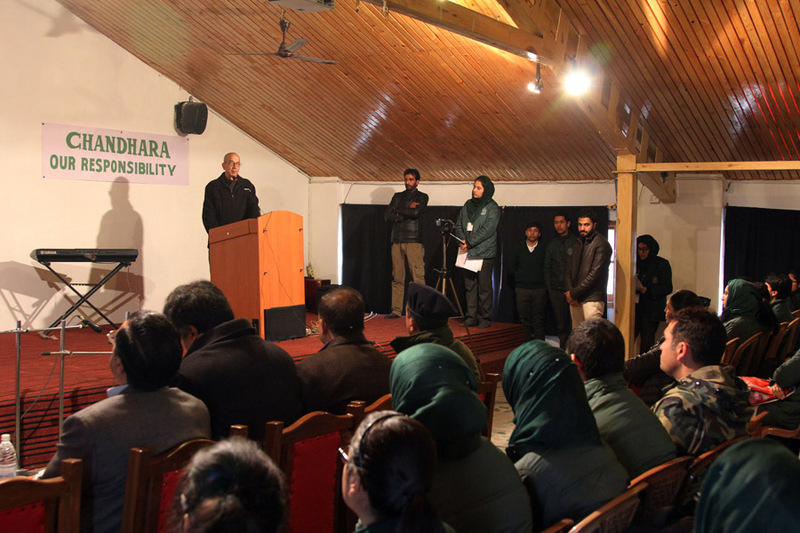 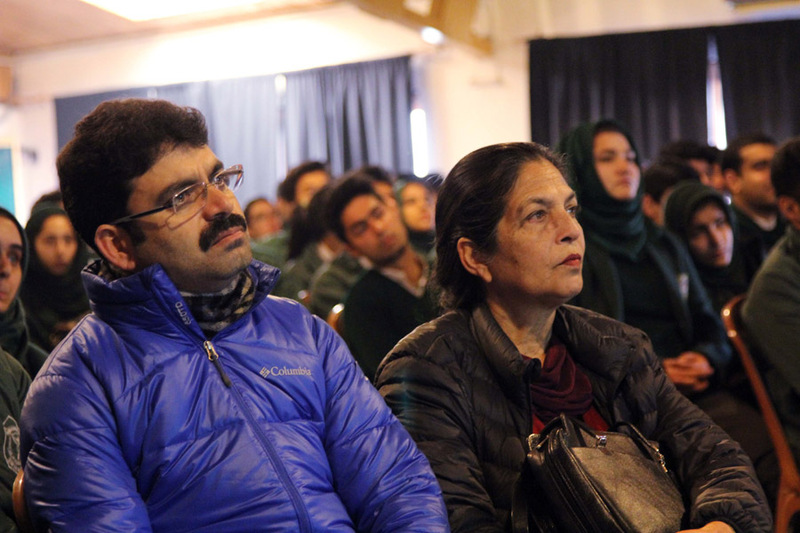 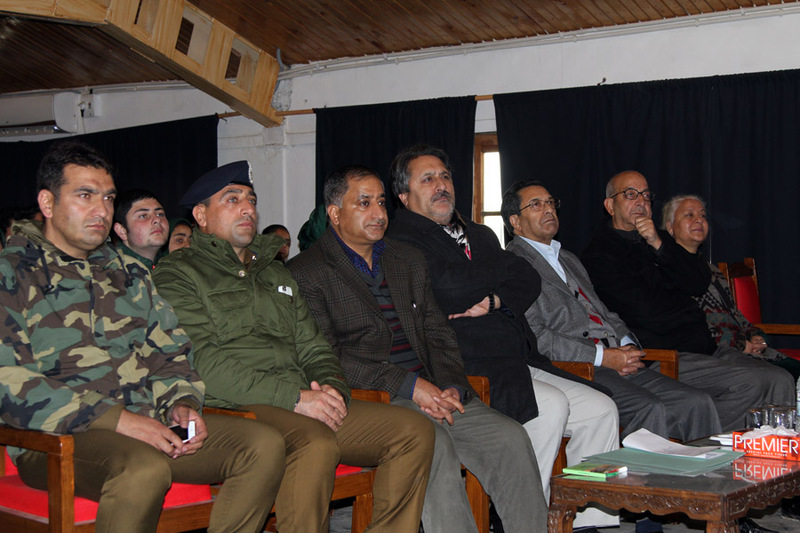 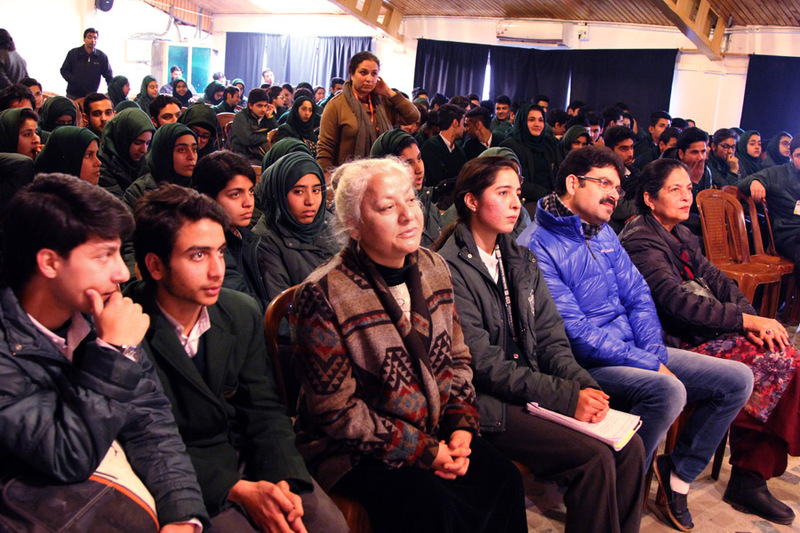 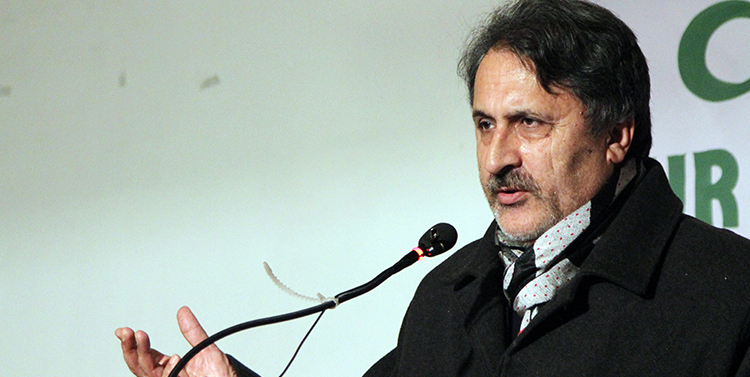 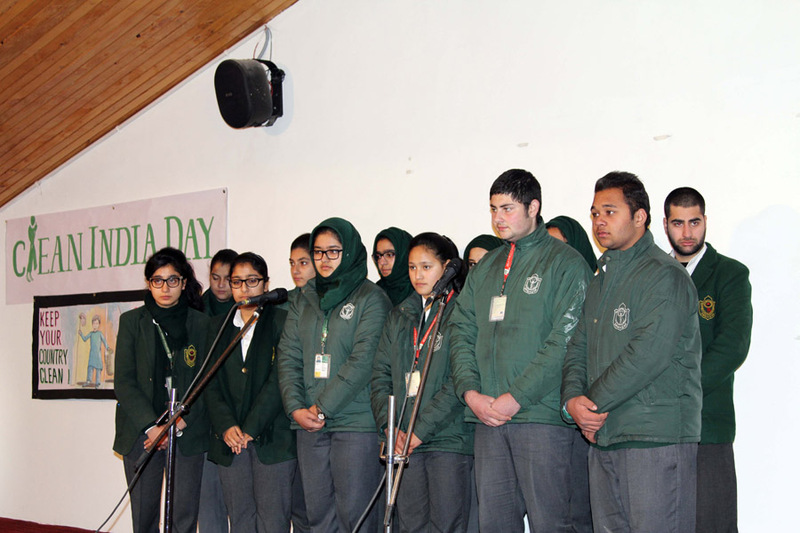 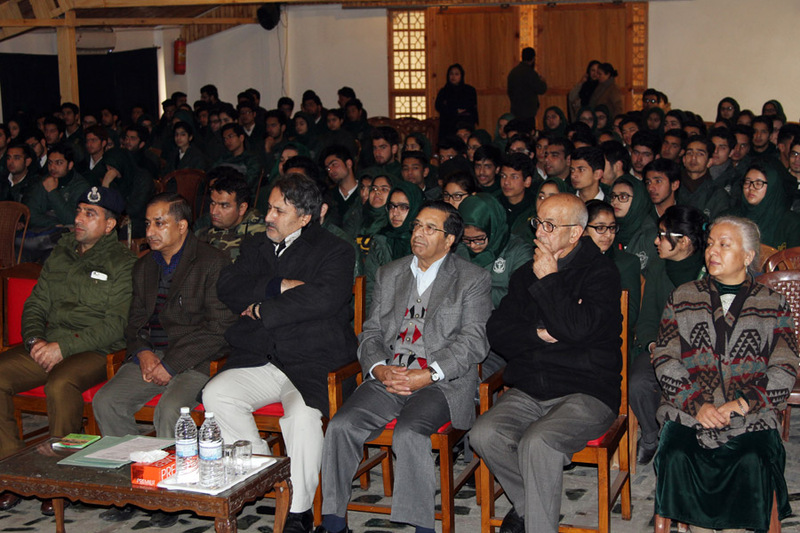 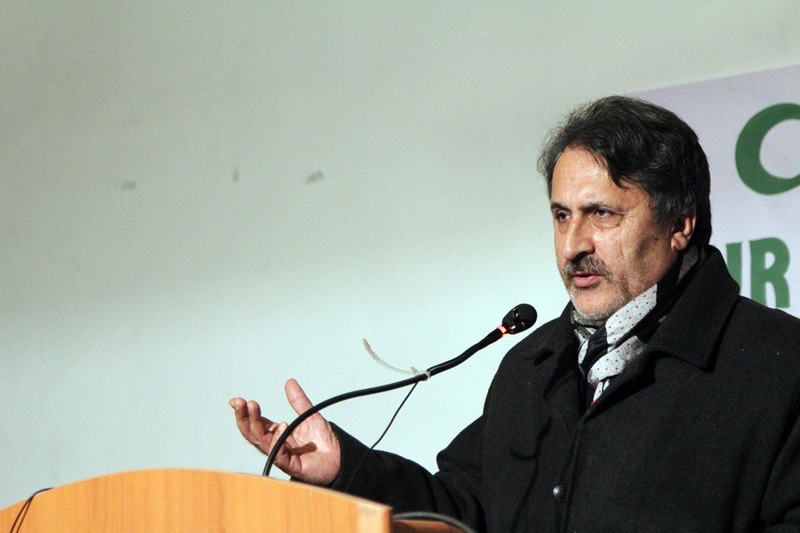 Dr. Asgar Samoon (Divisional Commissioner Kashmir) visited DPS Srinagar on 01 December, 2015. 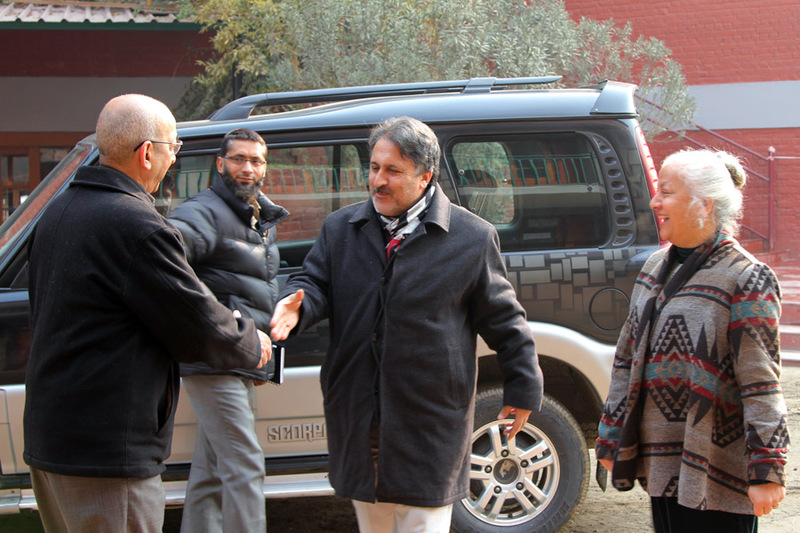 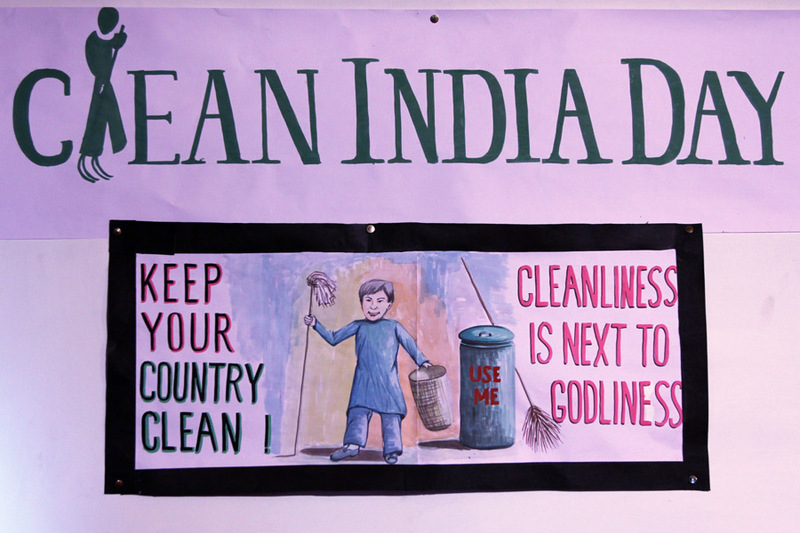 He was impressed by the efforts put by the children of our school for doing the community services. 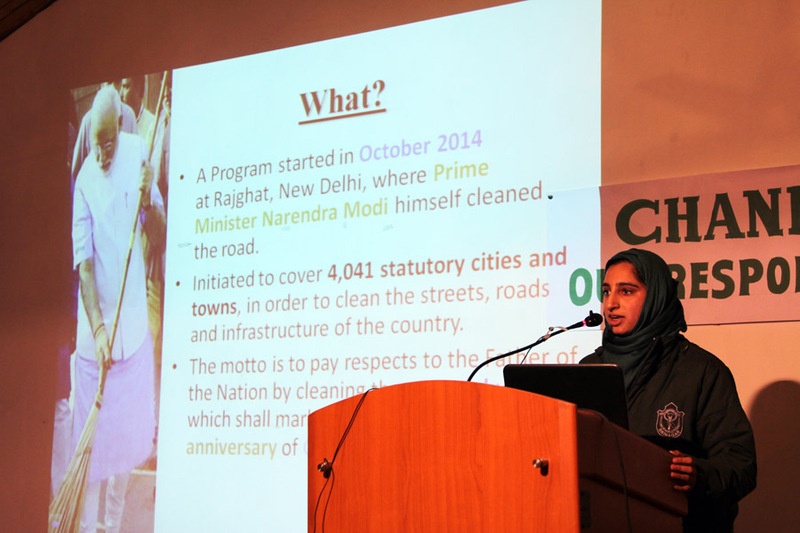 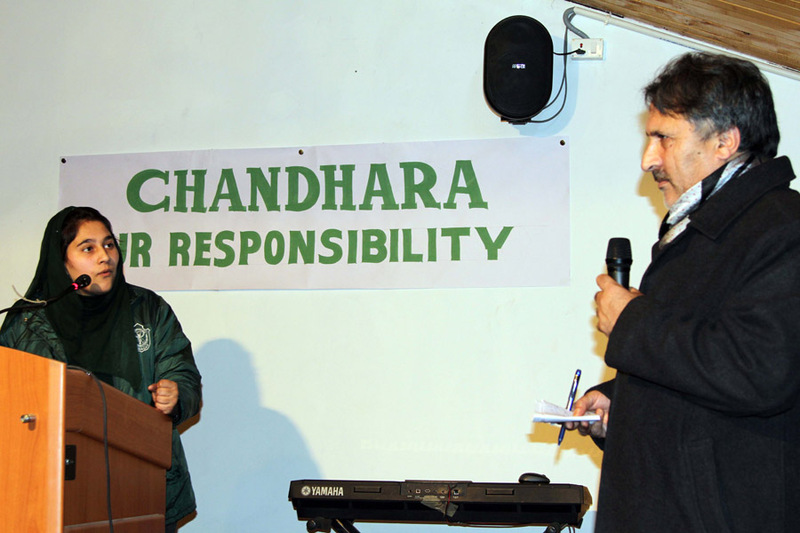 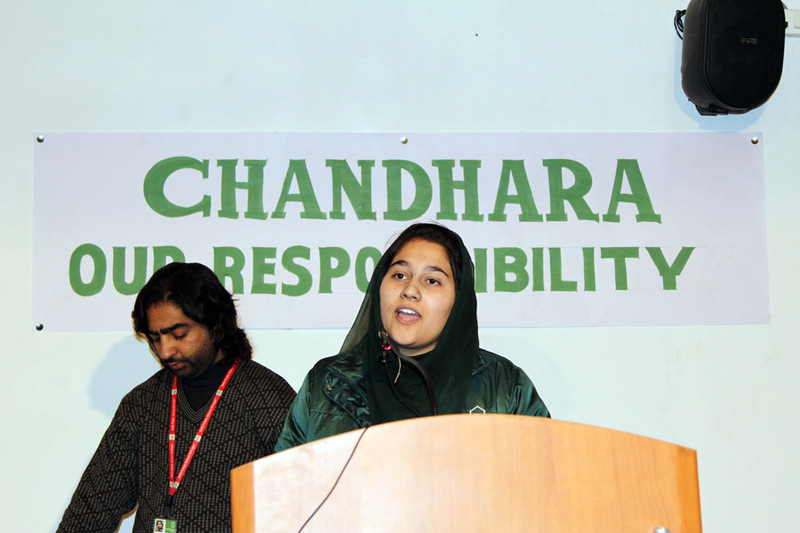 Zainab Nissar school head girl of class 12th gave a presentation on Chandhara village highlighting the work done by our school in uplifting the village. 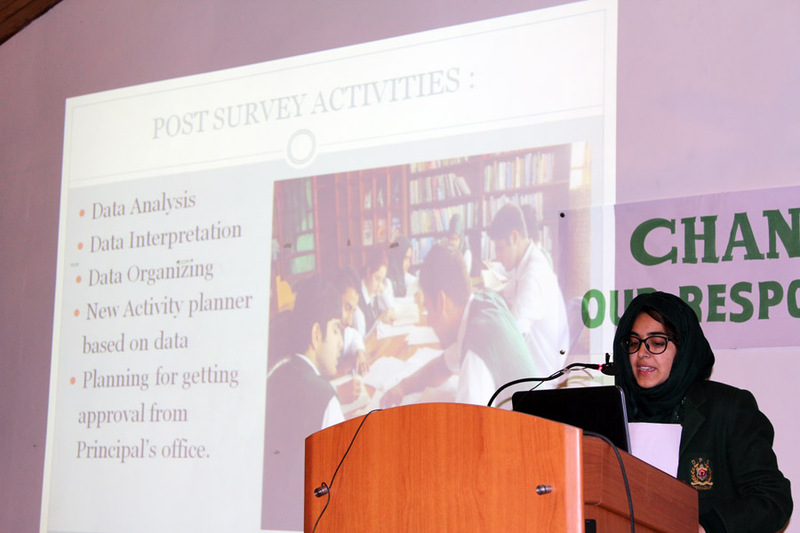 Zaureen and Maleeha gave a presentation on the visit to a Leprosy Colony, where our children brought smiles on the faces of leprosy patients by contributing their bit. 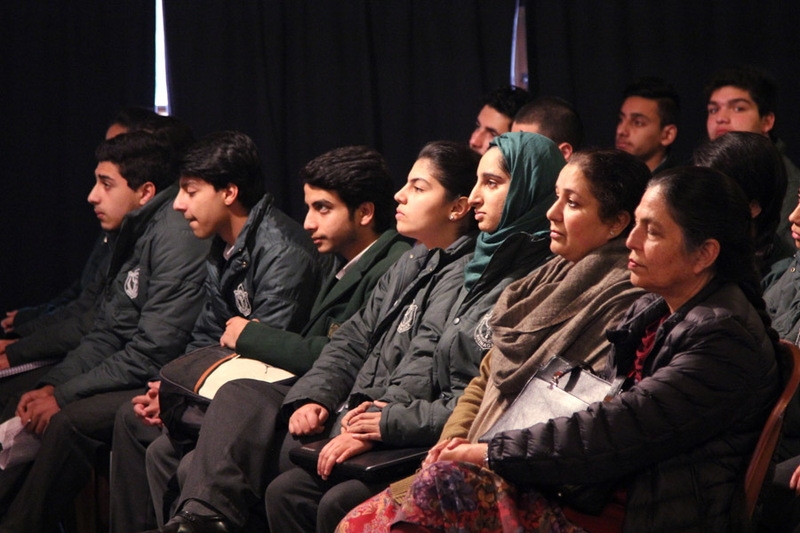 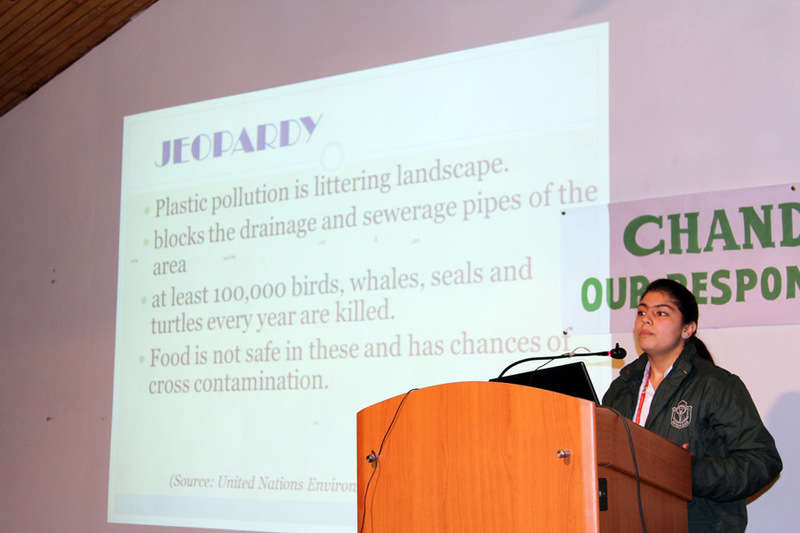 Fahad Mateen, Qandeel Kazmi and Muskaan spoke about the ban of Polythene, cleanliness drive and left the audience spell bound. 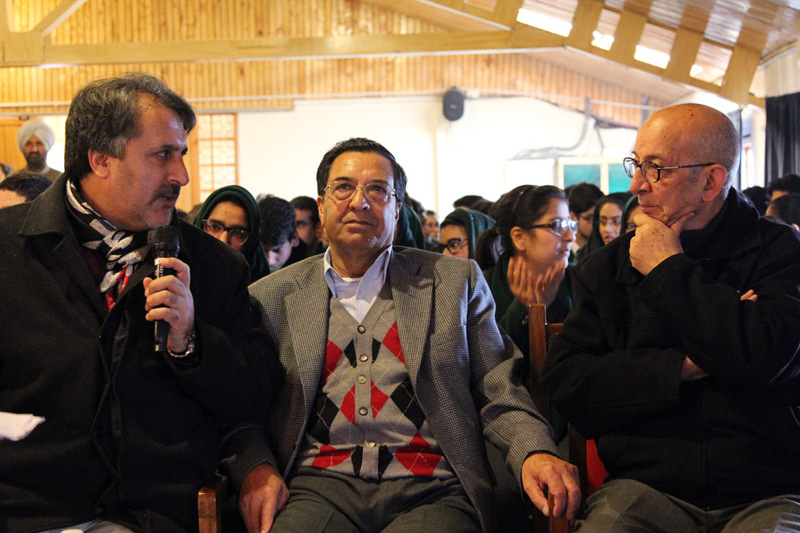 Mr. Samoon was ecstatic on listening to the thoughts and ideas of the students and promised the students that the government will provide full support for this noble cause.